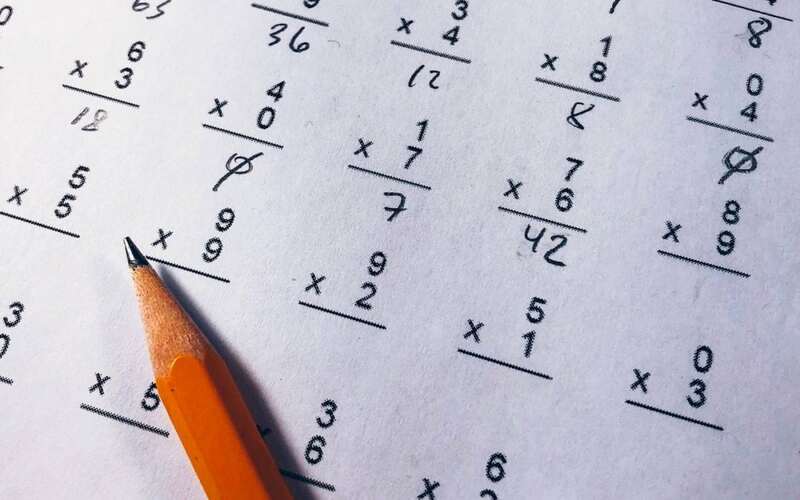 If you’re reading this, chances are good that you’re not in elementary school, but it’s still easy to end up with a bunch of numbers you need to calculate. Perhaps you’re trying to total receipts for an expense report, average your kid’s report card grades, or split a restaurant bill. Either way, instead of launching the Calculator app on your iPhone (it’s oddly missing from the iPad), get Siri to do the math for you. For each the above examples, try the following, making sure to speak the decimal point as “point” or “dot.” “What is 113.25 plus 67.29 plus 89.16?” “What is the average of 92 and 96 and 82 and 91?” “What is 235.79 divided by 6?” Siri always shows you the calculation, so you can verify that it heard you correctly, just in case you’re doing this in a loud restaurant.